Good news for heart attack patients: 11 years of research in Israel by US National Health Care Services shows how to reduce the risk. 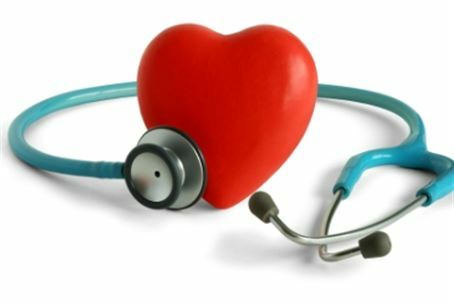 Good news for heart attack patients: 11 years of research on tens of thousands of patients in Israel shows that education for prevention and early detention of heart diseases reduced the chances of a heart attack. The study was conducted by the by the American-based National Health Care Services.